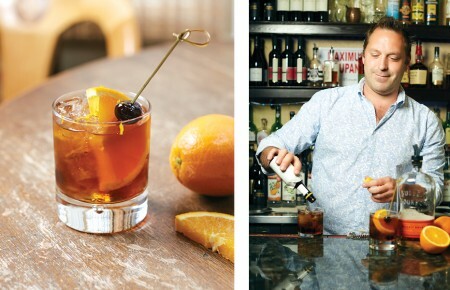 Welcome to Behind the Bar(tender), a series in which Long Island Pulse, thirsty for great conversation and even better cocktails, meets with the island’s most talented bartenders. 2011. My first gig was at The Catch in Port Jefferson. It was a seafood restaurant by day and a nightclub by night, and it had no cocktail program. I learned how to open beers and use a soda gun like a champ. 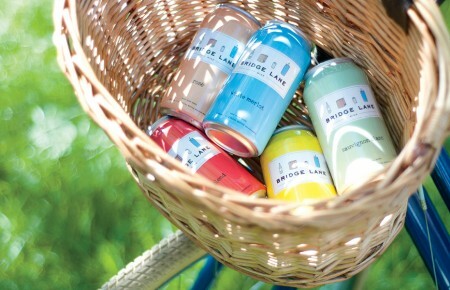 Creativity in both aesthetics and in flavor. Hospitality in both kindness and in getting someone exactly what they want to drink. Disappointing people. People have high expectations for our programs and when we don’t hit the mark I feel horribly for wasting their time. Well balanced. Perfectly diluted. Visually appealing. Simple or complex, to my taste or not. I once had a gentlemen ask me for a Bloody Mary without tomato juice. I didn’t really know what to do with that one. Everything from unique ice cream flavors to great savory dishes and people I admire. Most cocktails are rooted in the classics so understanding those are essential in creating. FLAGSHIP is the second restaurant I opened with my father, Eric Miller. As with Bay Kitchen Bar in East Hampton, he’s the chef and I handle the drinks. We went for a tropical vibe with industrial touches to invoke the fishing fleet we’re blessed with the view of, and the seafood menu we offer, most of which is locally sourced. We didn’t want to overwhelm anyone new to cocktails with crazy ingredients or esoteric verbiage. My approach is rooted in the classics. Some of our signature drinks are twists on the Margarita, Kir Royale, Pisco Sour and Daisy. Our bottled-cocktail section is perfect for a group looking to share one of their favorite classics like the Negroni, Manhattan or Vieux Carré that have been chilled and diluted to equilibrium. 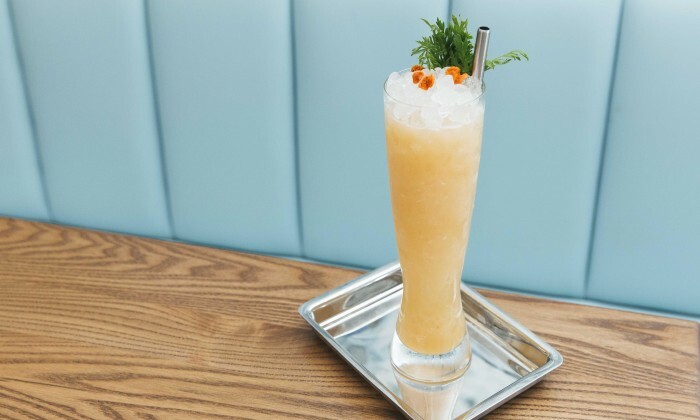 We also have a section that allows guests to build their own cocktails with fresh-squeezed juices, house-made syrups and high-quality spirits. And the majority of our specialty cocktails can be adjusted to be non-alcoholic so everyone feels comfortable whether they’re enjoying a cocktail or a neat pour of their favorite juice. This was inspired by juice bars and the recent upswing in health consciousness. I wanted to take a health drink with fresh juice and spike it with tequila. 1) Add all ingredients to a cocktail shaker. 2) Add ice and shake until chilled. 3) Strain into a pilsner or Collins glass over crushed ice. 4) Garnish with a carrot top and tahini carrot chips. It’s hard to say. Depends on the crowd, the weather and the day. I will always say my favorite drink is a daiquiri. We carry over 30 rums so I can make a different daq every day of the month. Easy, simple and yummy. Bad tiki cocktails. A Mai Tai does not have pineapple juice in it! If you don’t find a product on the market you love, make a better one. I don’t get starstruck ever but Radiohead would be a major exception to that rule. I honestly would probably have to excuse myself to avoid making a fool of myself. I have an awesome puppy. I try and spend most of my time with him when I get a moment. He likes to sleep…We have a ton in common. The Nomad. Some of the best original cocktails I’ve ever had. Crazy productive bar team and hospitality on point. Brian Miller’s Pearl Diver. He’s a tiki guru. I drank Jägermeister once as a kid and still can’t get the taste out of my mouth. At the moment I’m killing my bar team with the new Lorde record. She’s incredible. Rum in a glass. Usually lean towards Santa Teresa 1796, Plantation XO 20th Anniversary or El Dorado 15 Year Old.